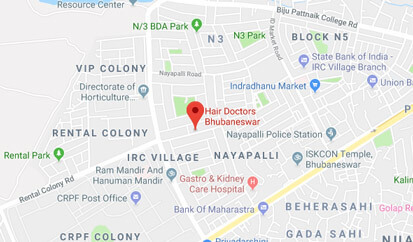 Hair Doctors can become your ideal destination with regards to both- affordable price and high quality of hair transplant in Bhubaneswar If you are dealing with us, you don’t have to move outside your city for your treatment; because we believe in client’s comfort & convenience; and to accomplish this purpose, we have multiple clinics available across different cities of the nation. 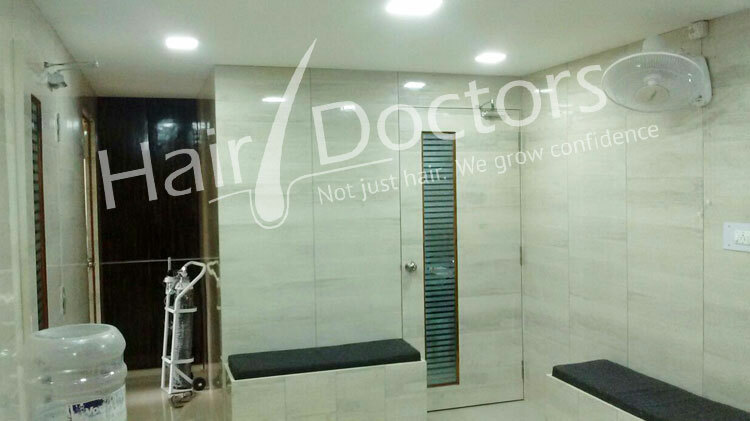 In this way, you can get a well-equipped hair transplant clinic and an experienced hair transplant surgeon within your reach. High-End Customer Service: The international standards of hygiene, intensive care unit, friendly environment and co-operative staff are our strengths by which a client can get the benefits of the most appropriate & reliable medical services. Experienced Surgeons: Our team of highly qualified hair transplant doctors in Bhubaneswar not only holds a great experience in hair transplant surgeries, but they also have the skills and capabilities to handle the patient’s requirements in a suitable manner. 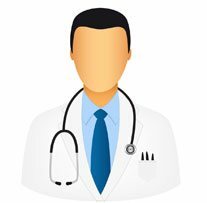 Well-Equipped Clinics: All our clinics at different locations are fully equipped with advanced technologies and latest medical instruments. 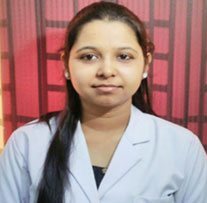 Cost-Effective Prices: We assure that you’ll get the good quality treatment at market-competitive prices as we are concerned about the client’s budget and we also understand that everyone is not capable to afford the expensive treatment options; therefore we’ve set the hair transplant cost in Bhubaneswar accordingly. Post-Treatment Care: We are not only concerned about the patient’s surgery, but we are also providing the post-treatment consultation & services so that the patient can get the best possible recovering experience. Donor Area- The donor area refers to the back of the patient’s head. This is the part from where the hair follicles are extracted as it is baldness-resistant area. Recipient Area- The recipient area is the affected or bald area that needs transplantation of multiple hair follicles for covering the front head. In order to get the natural hair with high density, more than average number of grafts is required. The average count of hair grafts in most of the cases is around 4k-6k grafts. These grafts can be transplanted on the patient’s bald area in 1-2 sittings. Follicular Unit Extraction (FUE)- This technique is most widely used and it involves the removal of healthy hair follicles from the donor area and inserting them into the recipient area. Bio FUE Hair Transplant- t is similar to FUE technique, but it focuses more on the faster growth of transplanted hair by injecting the growth factors into the transplanted area. Follicular Unit Transplant (FUT)- It involves the cutting of full strip from the back of the head and transplanting the grafts one by one on the bald area. Platelet Rich Plasma Therapy (PRP)- In this method, your own PRP is injected into the scalp with the help of thin needle so as to promote the natural growth factors.